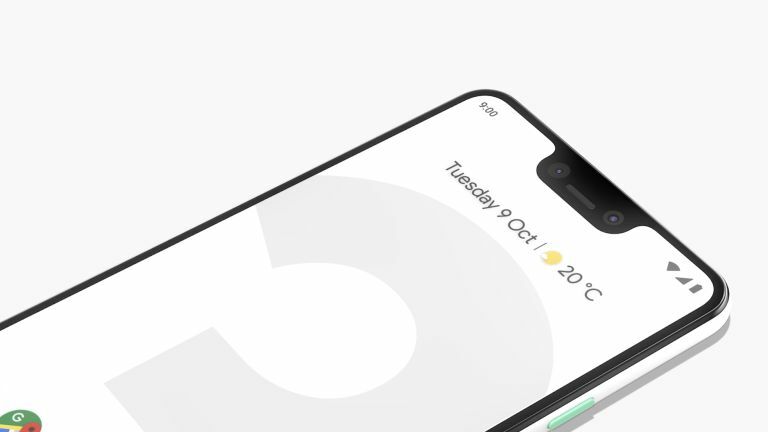 Google unveiled its flagship Pixel 3 and Pixel 3 XL smartphones during its annual Made By Google hardware event earlier this week. Pre-orders for the new handsets are available now, with the first units shipping November 1, 2018. Given this smartphone is brand spanking-new, we wouldn't expect much in the way of stellar deals or discounts out of the gate. However, the TechRadar team has managed to sniff-out an exceptional Google Pixel 3 deal which we have listed below. The Pixel 3 pre-order deal comes courtesy of Mobile Phones Direct and offers unlimited minutes, unlimited texts, and 100GB of mobile data. And best of all, there's absolutely nothing to pay upfront. The monthly cost is £45 – which isn't shabby for a flagship smartphone that hasn't even hit high street stores yet. The deal is on O2's mobile network and comes with all the usual bells and whistles, including access to Priority rewards, which bundles free coffees and first dibs on gig tickets. Click here to go straight to the deal. If you'd rather opt for the 6.3-inch Pixel 3 XL, there is an exclusive deal for you, too. There's still no upfront fee for the brand-new handset, and the same unlimited minutes and texts. The deal, which also includes 50GB of mobile data, will set you back £58 a month and can be purchased by clicking here. Both the Pixel 3 and Pixel 3 XL boast bigger displays and smaller bezels than their predecessors, improved Portrait Mode, and a wide-angle front-facing camera, so you never need use a selfie stick ever again. Google Pixel 3 and Pixel 3 XL also feature a redesigned HDR+ shooting technology to enhance photos taken in low-light conditions. There's also an AI-powered Top Shot function that takes a series of pictures in the background every time you press the shutter button and suggests the best-looking snap. Google says the feature should put an end to those unsalvageable shots where one of your group is blinking. Both flagship handsets will ship with the latest version of Google's mobile OS, Android 9.0 Pie, as well as IPX8 dust and water protection. T3 got our hands on the Pixel 3 during the launch event this week, and you can read our unadulterated thoughts on the new handset in our Pixel 3 review.